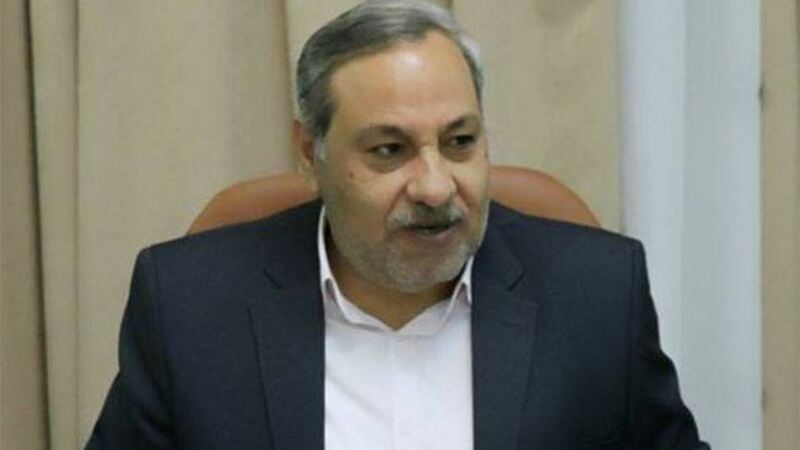 Judge Jaafar al-Moussawi confirmed on Tuesday the constitutionality of the measure taken by the reform alliance by announcing the largest bloc. Moussawi said in a statement received by Alsumaria News a copy of it, "The measure taken by the reform alliance to declare the largest bloc constitutional." He explained that "the constitutional procedure to declare the most numerous bloc came in accordance with the text of Article 18 of the law of parties in force, which provided the head of the coalition or the Union is represented before the judiciary and the Commission and other parties." Moussawi pointed out that the procedure "was based on the interpretation of the Federal Supreme Court No. 25 / Federal / 2010, which has a mandatory force and a pretext for all." The axis of "victory - the turn" led by Haider Abadi and Muqtada al-Sadr on the one hand, and the axis of "conquest - the rule of law" led by Hadi al-Amiri and Nuri al-Maliki, on the other hand, two lists include the first names of alliances and second names of deputies show that the largest bloc, We were at the first session of the parliament held on Monday, September 3, 2018.